Collects Venom (2018) #1-6. An ancient and primordial evil has been awakened beneath the streets of New York. 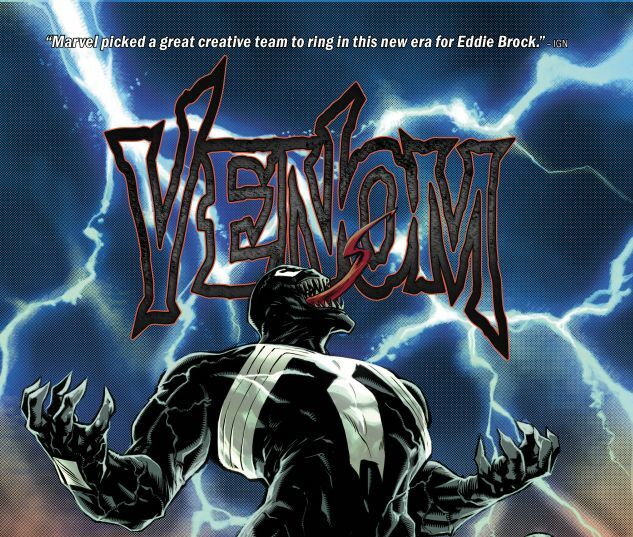 With it, something equally evil has been awakened in that most wicked of web-slingers: Venom! The symbiote may still be a Lethal Protector of innocents in New York, but this never-before-seen threat could possibly force Venom to relinquish everything it holds dear — including its human host, Eddie Brock! As Eddie and Venom summon the strength to defend New York against the most powerful foe they’ve ever faced, there’s one more thing standing in their way: Miles Morales, Spider-Man! 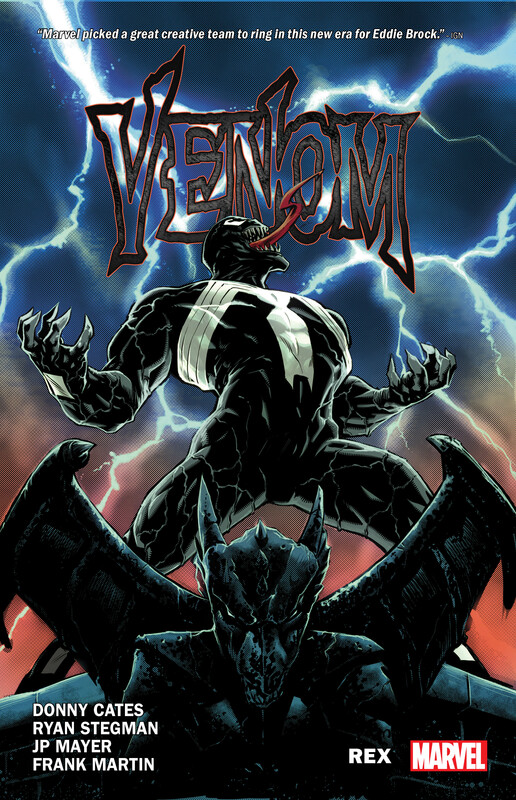 Two of the hottest creators in comics today, Donny Cates and Ryan Stegman, join forces to deliver a Venom adventure a thousand years in the making!